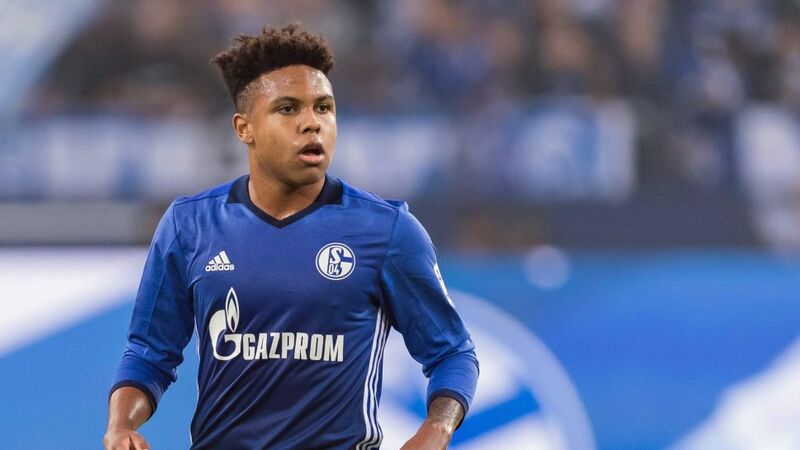 Schalke's Weston McKennie was born in Little Elm, Texas. Schalke starlet Weston McKennie has earned his first call-up to the USA senior squad, joining Wolfsburg’s John Brooks as the Bundesliga’s representatives in the selection to face Portugal next week. After making his Bundesliga bow with a cameo appearance on the final day of last season, McKennie has featured in seven top-flight matches for the Royal Blues this term. The 19-year-old midfielder has done enough to catch the eye of USMNT acting head coach Dave Sarachan, who could hand McKennie his senior international debut in the friendly against the European champions in Leiria on 14 November. A thigh injury sustained in pre-season following his summer move from Hertha Berlin to Wolfsburg has restricted Brooks to just two league appearances this term, but he is in line to win his 33rd cap as one of the more senior members of the 21-man squad. Hamburg forward Bobby Wood, who is nursing a knee injury, and Borussia Dortmund starlet Christian Pulisic, who is being rested after a draining start to the season, are notable absentees. Click right here for more Schalke news!